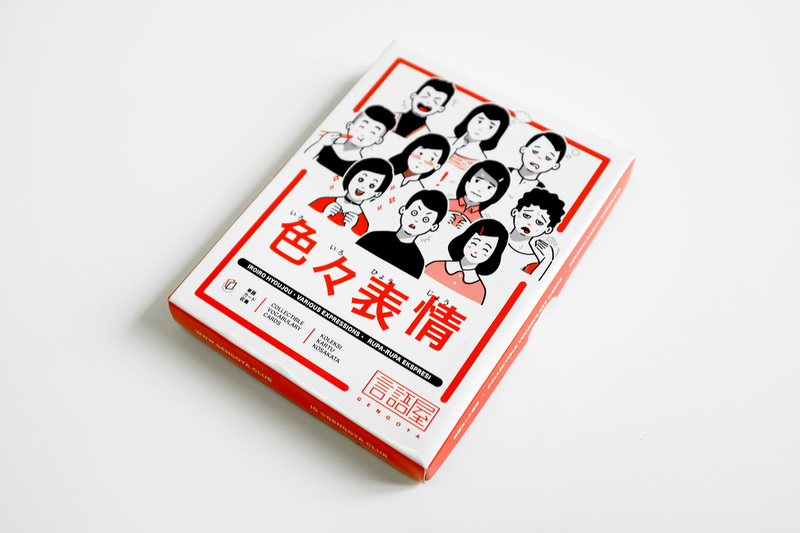 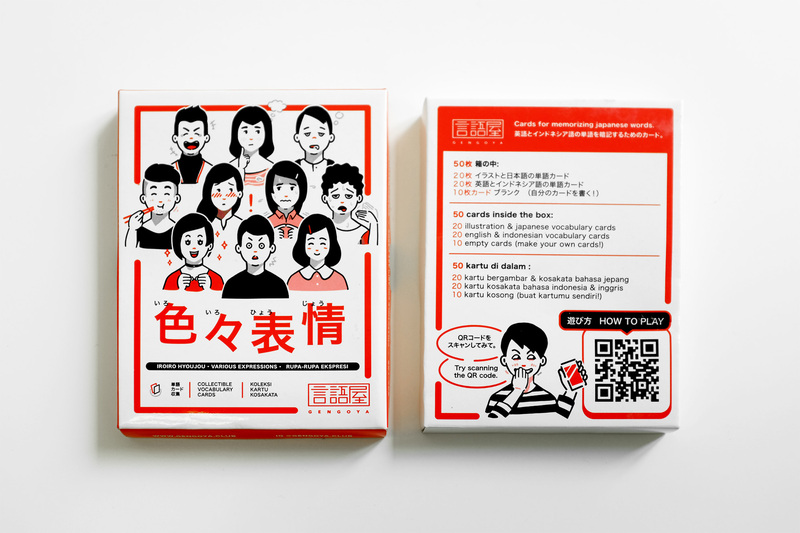 Remember vocabularies while playing alone or with friends using card pack! 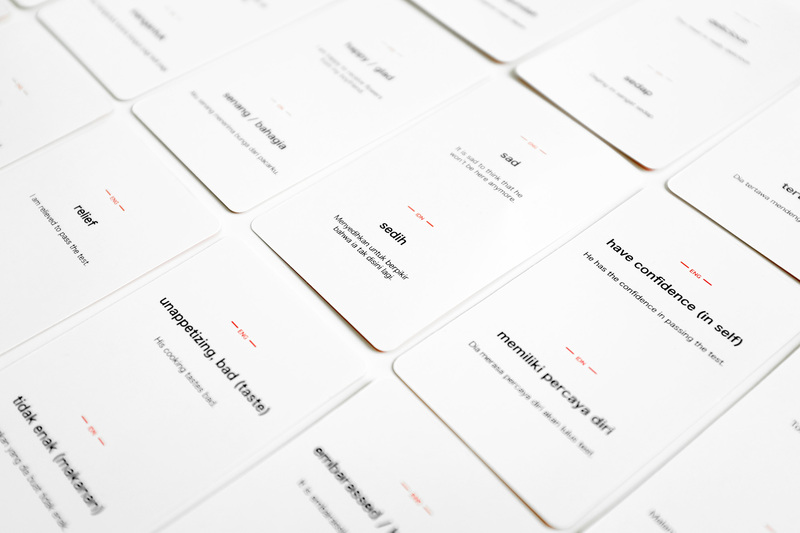 Check out Vocab Card Packs page too see HOW TO PLAY. 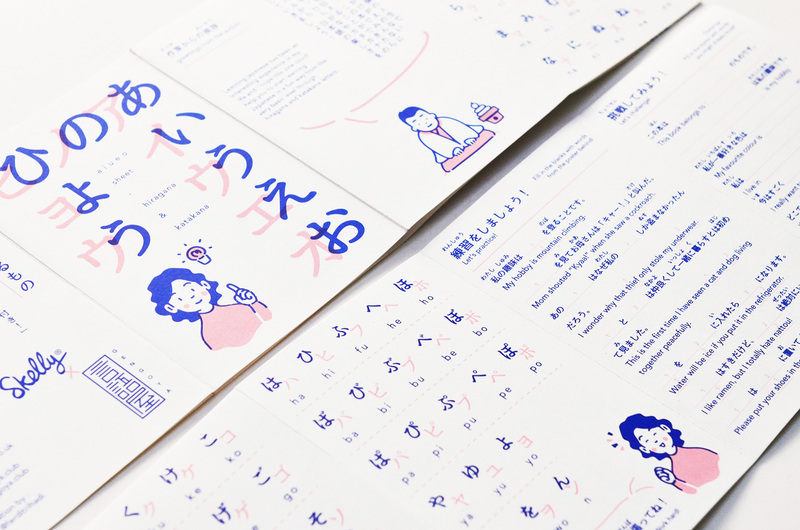 You can use this pack to remember Japanese / English / Bahasa Indonesia. 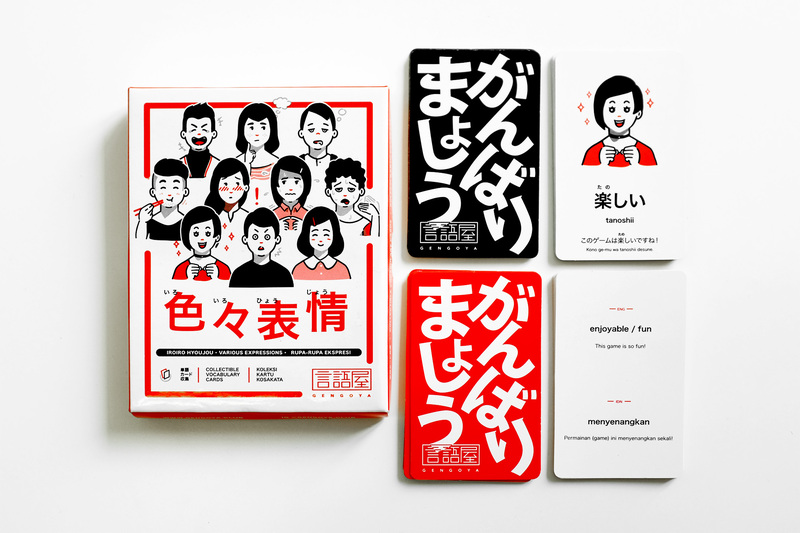 Perfect for you who just started learning Japanese. 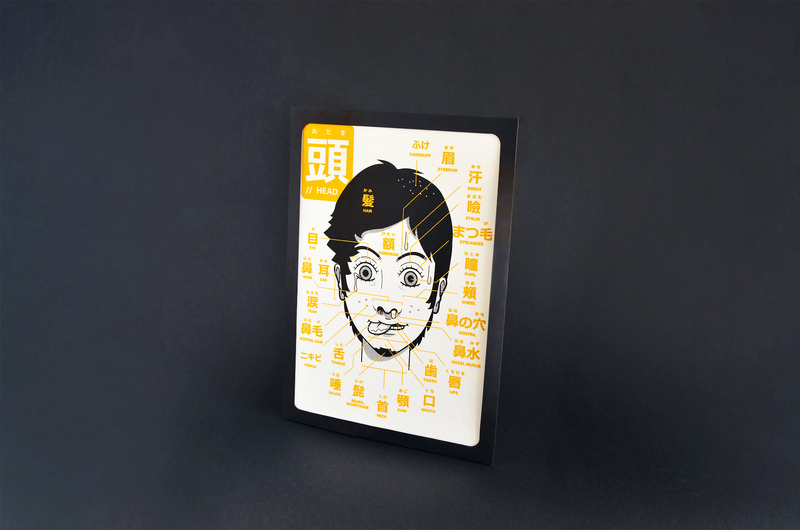 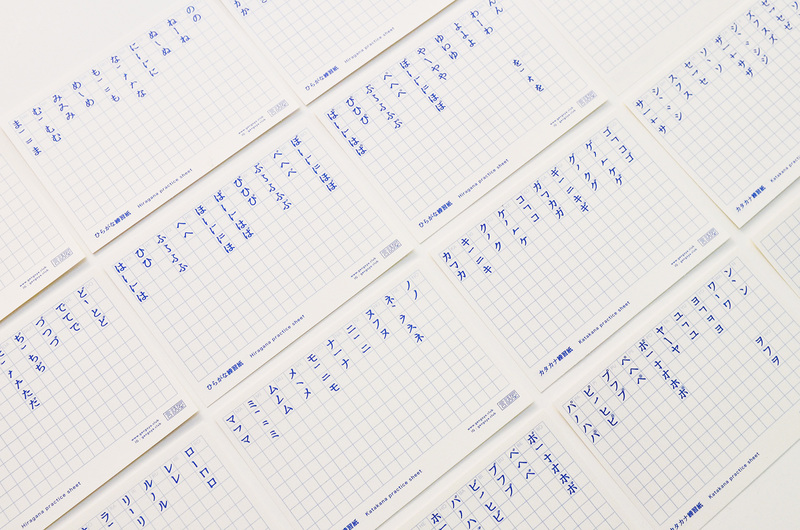 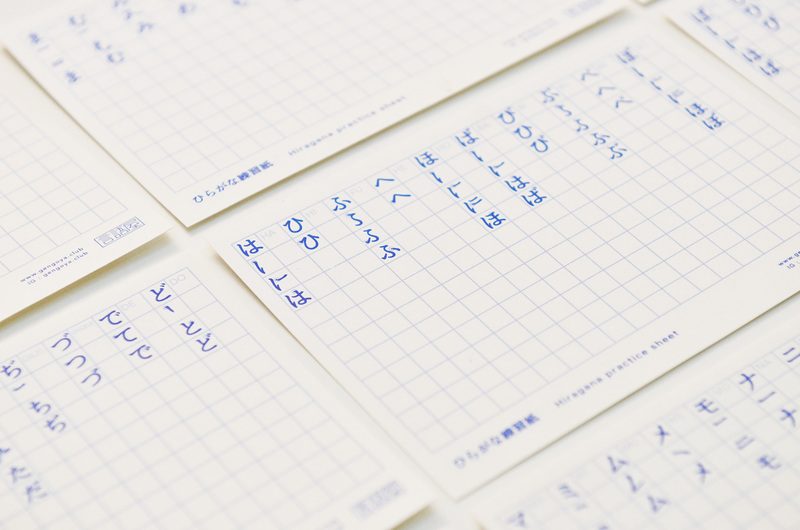 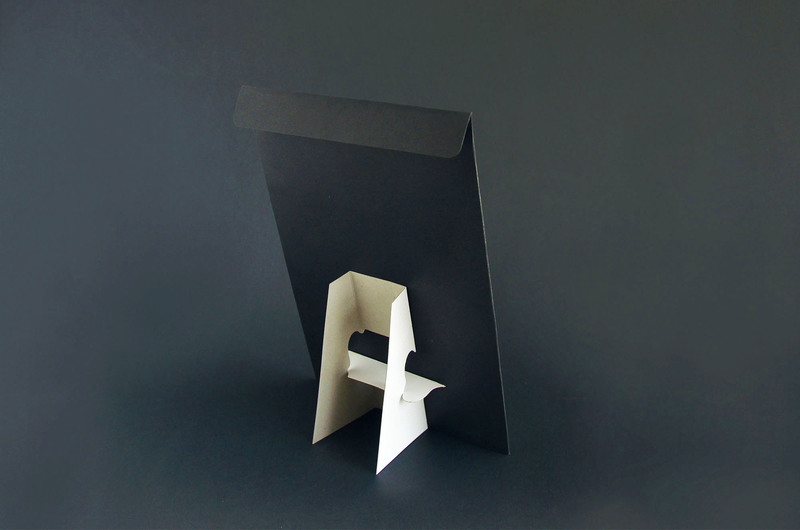 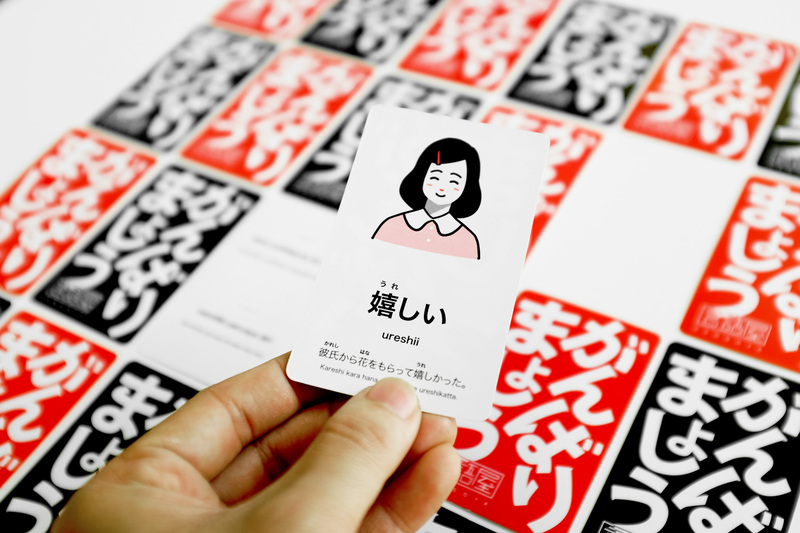 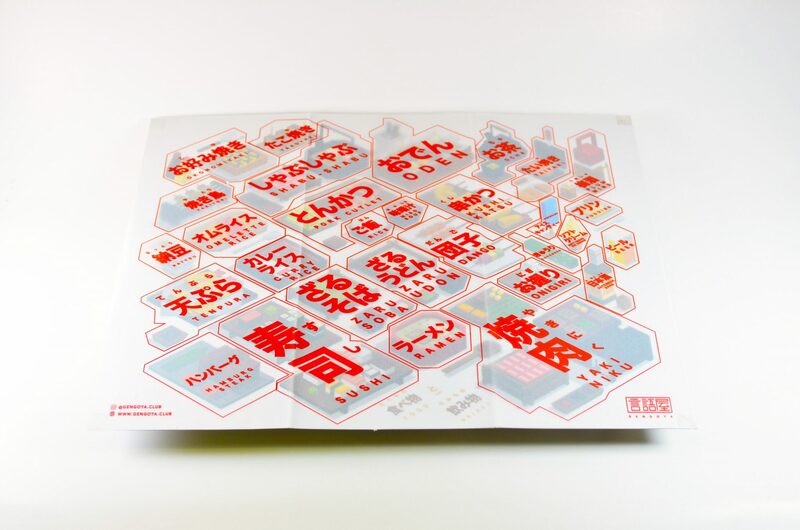 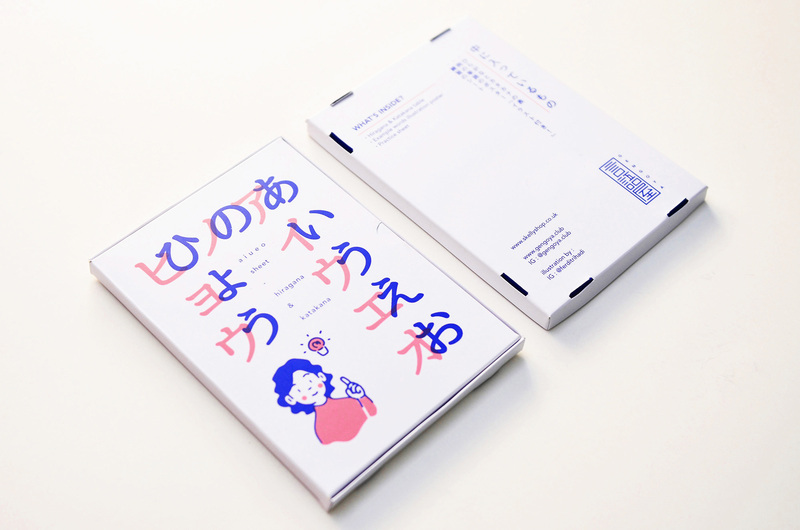 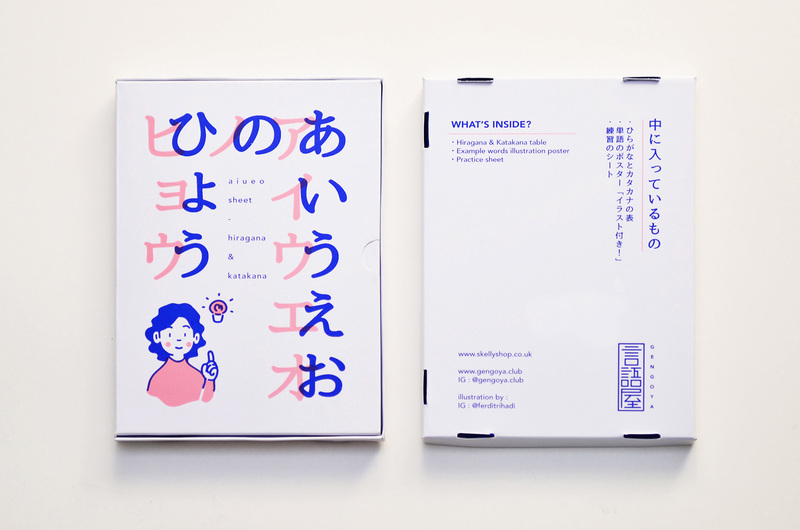 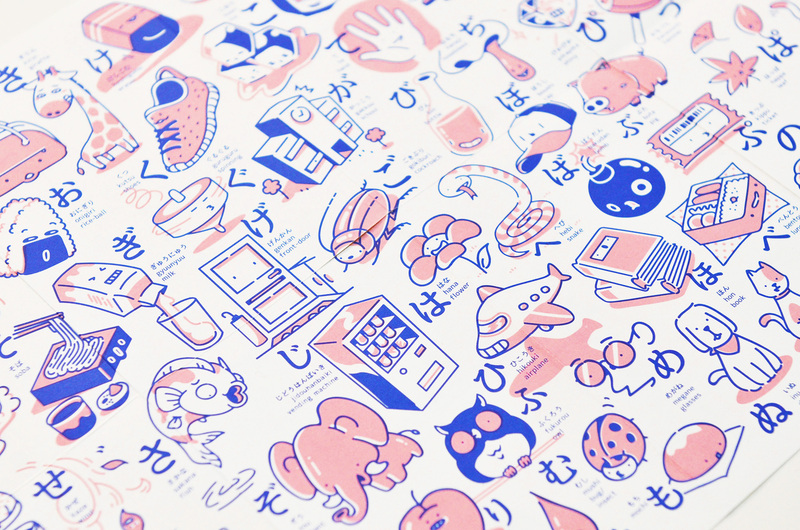 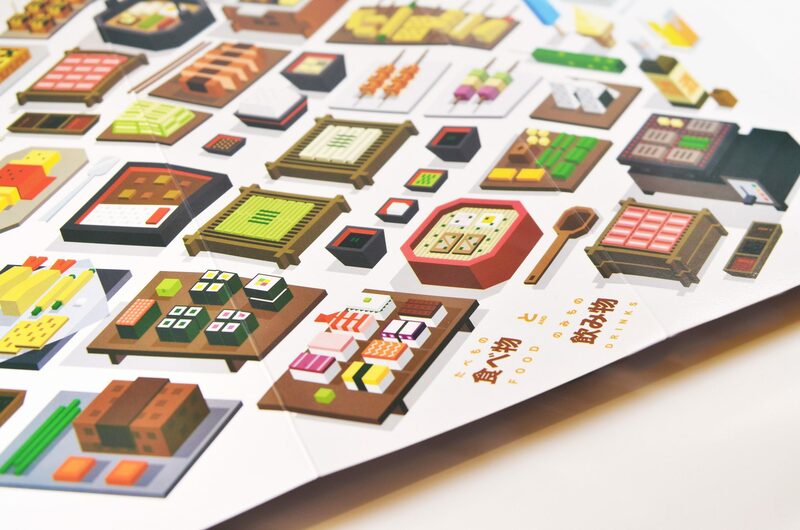 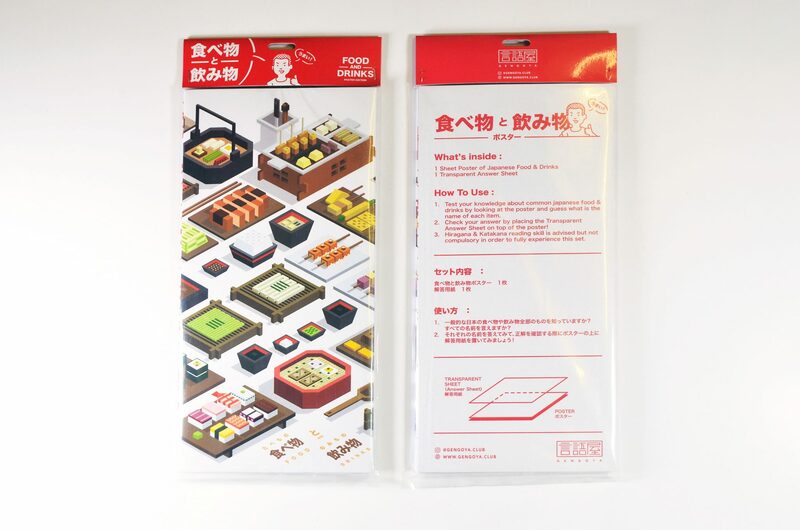 This kit will help you learn Hiragana & Katakana which is the ABCs of Japanese language. 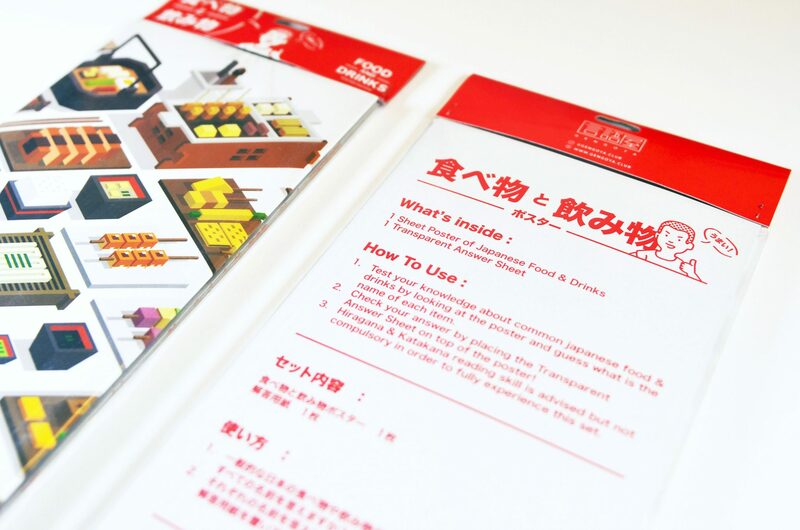 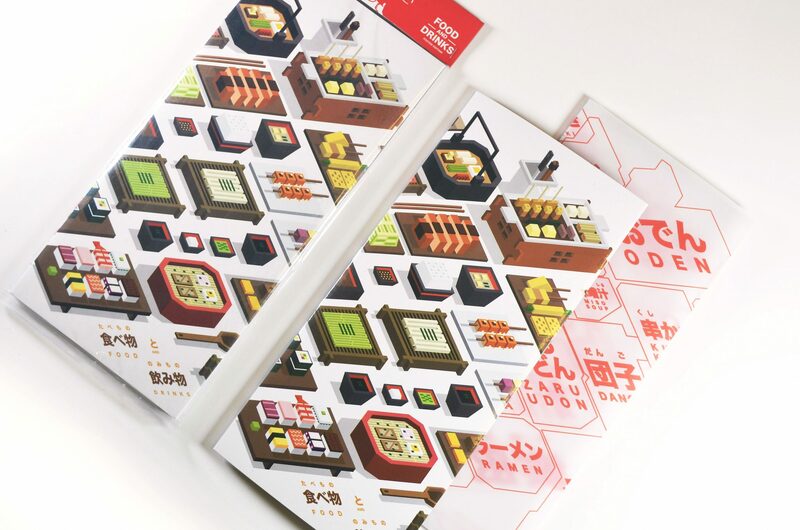 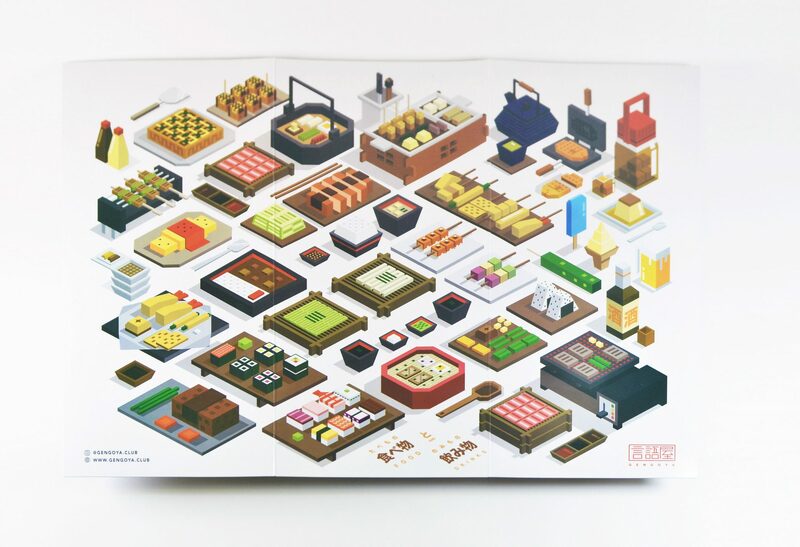 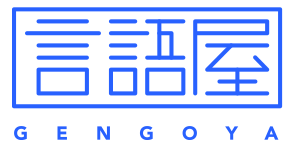 Interactive learning tool for remembering japanese vocabularies related to food and drinks. 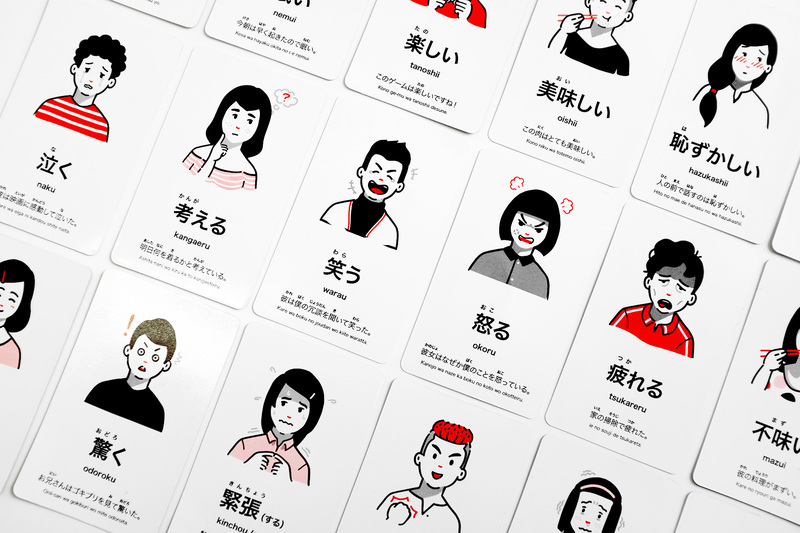 Learn Japanese vocabularies for family members. 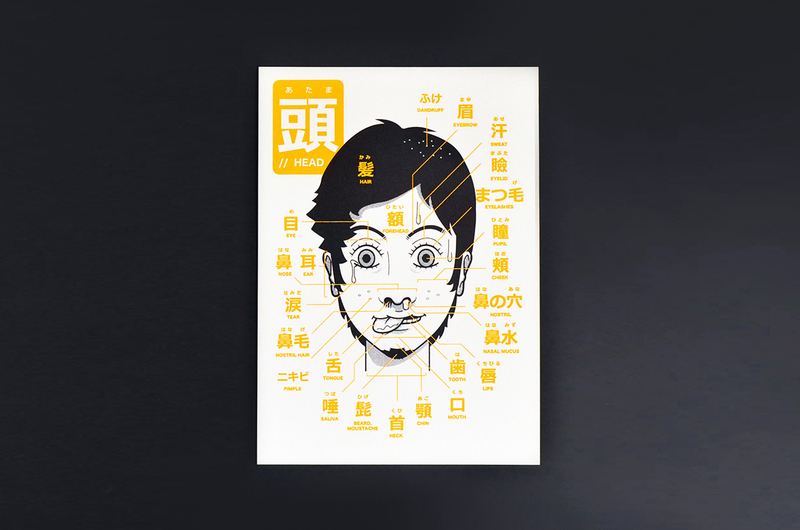 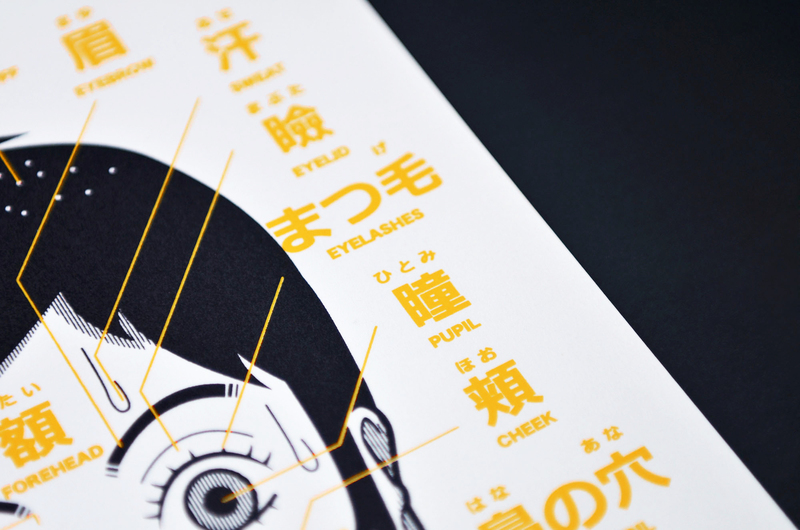 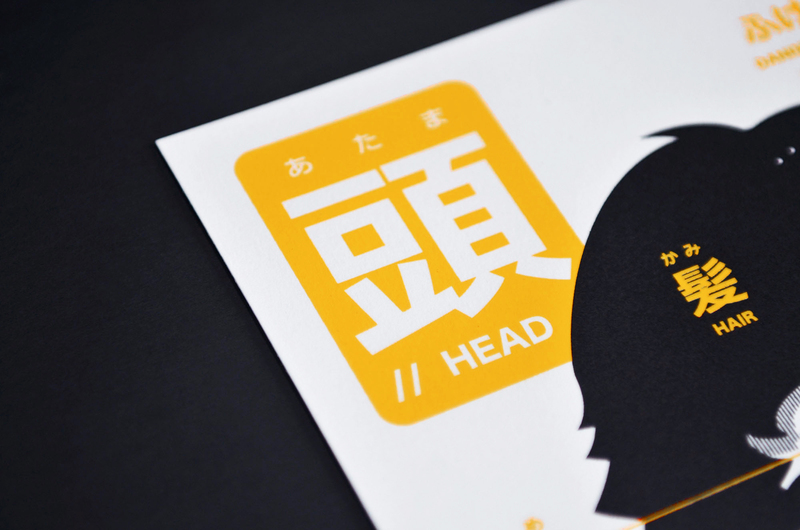 Learn japanese vocabularies for parts of the head.